Home › Latest News › Smash Mouth to perform at 2019 Fair! 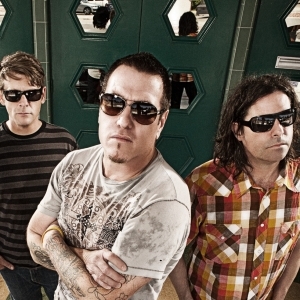 (PASO ROBLES, CA) – The California Mid-State Fair is pleased to announce that Smash Mouth will be performing at the 2019 Fair on Wednesday, July 17, with performances at 6:30 pm and 8:30 pm. Smash Mouth’s concerts will take place on the Frontier Stage and will be included with paid Fair admission. Smash Mouth’s debut album “Fush Yu Mang” was certified DOUBLE PLATINUM and set the table for what most consider their masterpiece, 1999’s brilliant follow-up album “Astrolounge”. Boasting three top-ten hits (“All-Star”, “Then The Morning Comes”, and “Can’t Get Enough Of You Baby”), sales for “Astrolounge” are nearly double those for their debut, approaching QUADRUPLE PLATINUM status.